On August 12, the Fourth Annual Battle of the Burgers chars and sears its way into the lives of Bostonians, thanks to its sponsor Boston Magazine. 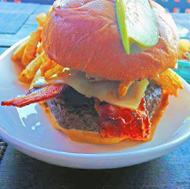 So we find it fitting this month to open the Royal Sonesta Boston’s recipe book and share Executive Chef Brian Dandro’s secrets for what many have called Sonesta’s Best Burger, worthy of any challenger. 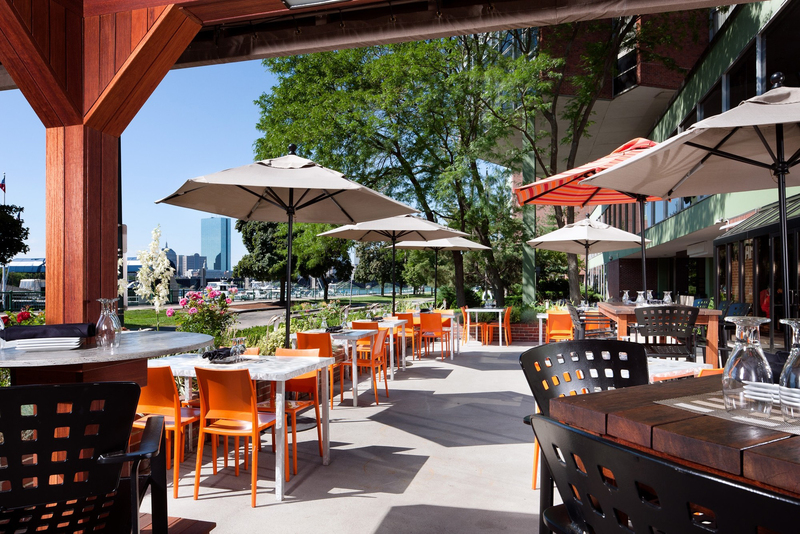 Best of all (for Boston locals and visitors) it’s readily available at the ArtBar, which boasts fantastic views of the Boston skyline and the Charles River; so fantastic, in fact, that Zagat has called ArtBar the best space in Cambridge for outdoor dining. It’s the perfect summer pairing: an incredible burger and an incredible view. Plus, there’s something happening every day of the week at ArtBar, from Thursday Trivia by the River to Saturday Sangria and Tapas. Learn more about summer on the ArtBar patio. And while we can’t bring the ArtBar’s fabulous patio setting to your door, we can share Chef Dandro’s amazing burger recipe. So set up your own patio, invite your friends and family to the table, and enjoy! Caramelize the onions in a pan with a bit of oil.